Not only do we need YOU, we need the support of your friends, coworkers and family members, too! Make a Donation to the Friends of Scouting campaign today! Make an investment of your time today! 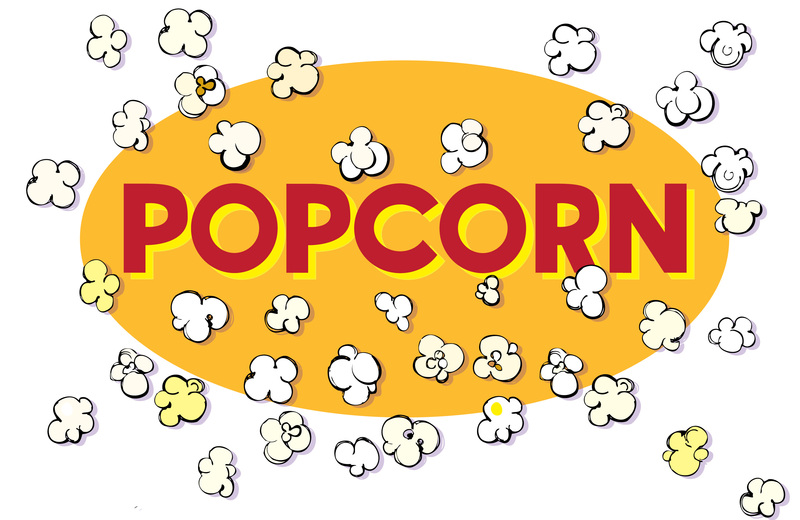 Order popcorn for friends, coworkers or family! Make a donation as a tribute or memorial! Give the gift of your skills and talents as a Gift in Kind! How is the Boy Scout Council Funded? The Scouting program is a community program that needs the community’s financial support to provide this program to every youth in every neighborhood who seeks the program. With the fast changing values of our society this and future generations need Scouting more that ever to keep our communities and our Country strong! The Southwest Florida Council receives no support from national sponsors, the national office or the government to help provide the Scouting program here in Southwest Florida. The entire Scouting program, two camps, service center and all the training of volunteers is funded by local donations, big and small from businesses, civic groups and individuals. Maintain the Council Service Center with a full-time staff to support the volunteers who deliver the Scouting program. Offer leadership training, instructional videos and free literature. Support Scouting communities through the monthly district newsletters, roundtable meetings, and the Council web site. Offer exciting activities including merit badge weekends, and summer day camp opportunities, the annual Scout Show, community-wide service initiatives and high adventure trips. Help us achieve our goal of providing the program to EVERY youth in Southwest Florida!